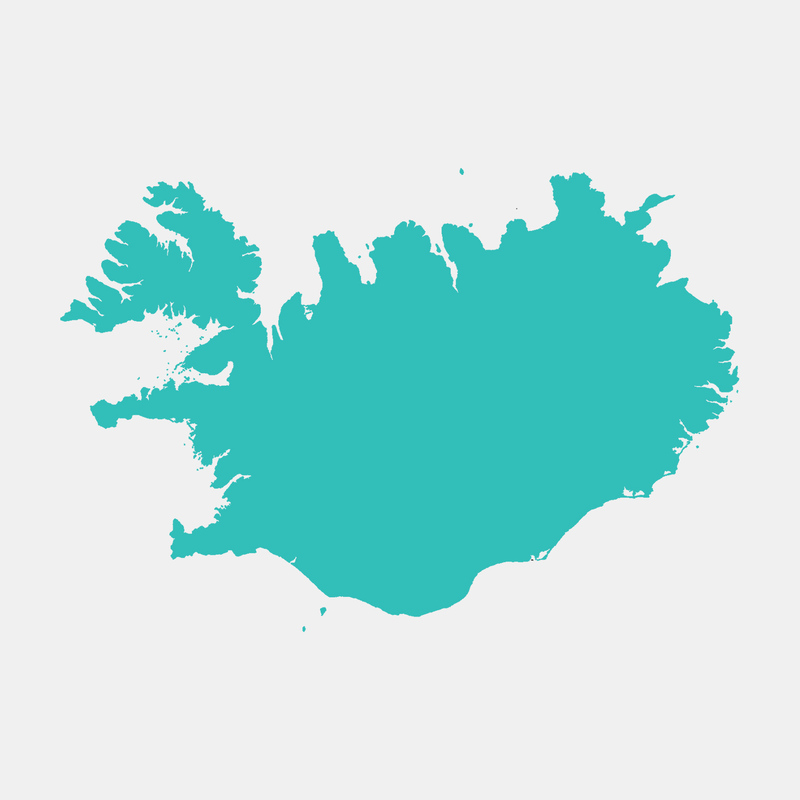 When I was about nine years old, my teacher informed the class that Greenland is actually icy, and Iceland is actually green. My fledgling brain couldn’t compute this fact, and I decided the early cartographers must have made a mistake that had been handed down the centuries. But, as an adult, I’ve realised why it’s really so. Like the small band of bohemians in Alex Garland’s novel The Beach, the Norse wanted to keep their paradise all to themselves. The red herring name was a clever deterrent from unwanted attention. It worked: not only is Iceland one of the most homogeneous countries in the world, but also the most sparsely populated in Europe. The gene pool is so small that a smartphone app is available to help locals avoid unknowingly dating a relative, and the Icelandic language has been so isolated from outside influences that it still closely resembles the guttural Viking tongue. All that is beginning to change. 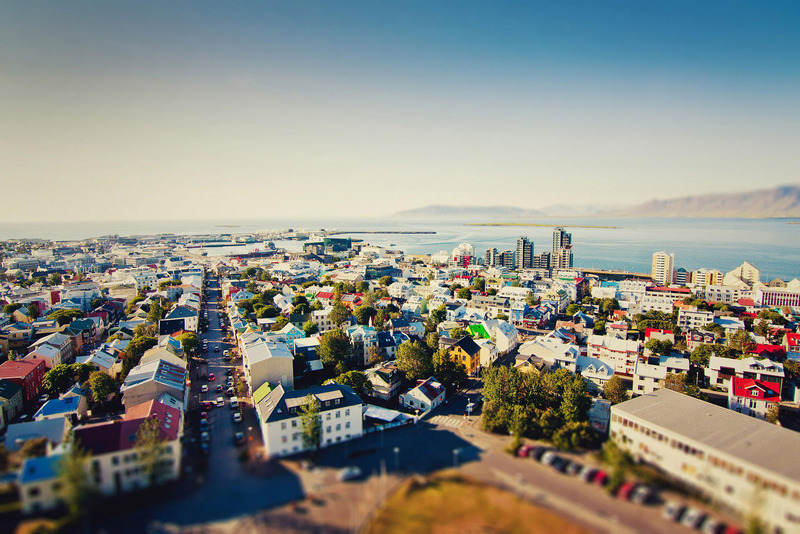 Perhaps it’s the rise of globalisation, or the infamous market crash that Iceland experienced on a micro-scale right before the world economy followed suit. Whatever the reason, the fiercely private nation has now started encouraging the rest of the world to glimpse the natural treasures it’s kept to itself for centuries. Approaching from Europe, the last 20 minutes or so of the flight takes us over one of the most dramatically desolate stretches of Iceland’s south coast. A significant amount of this coast is reclaimed land, created when lava flows cooled upon reaching the ocean. Peering out the tiny aeroplane window, using my hands to reduce the glare, I am struck by how much the dark landscape of craters beneath me resembles the moon. Less than an hour later, I find myself in an even more alien environment. 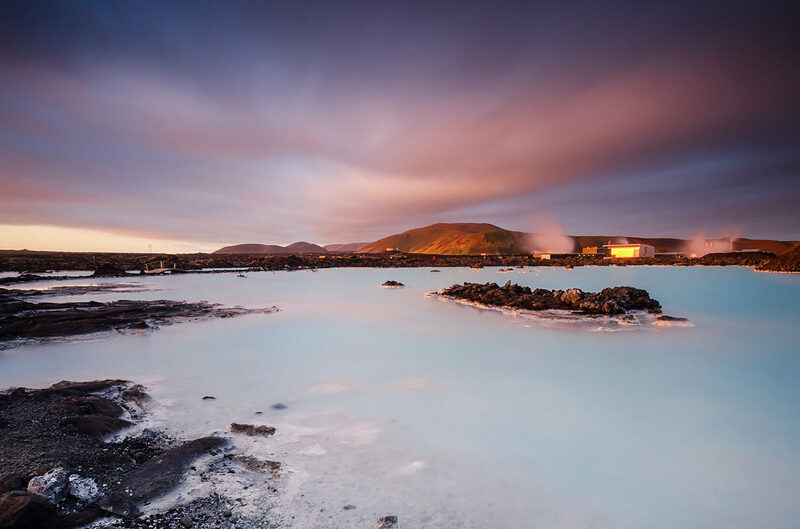 A short distance from Iceland’s only international airport lies a geothermal pool known as the Blue Lagoon. Because of its rich mineral content, Iceland’s most popular attraction is an astounding shade of milky, luminous blue, beyond any I’ve ever seen in the natural world. It looks like melted blue ice cream, and smells slightly sulphurous. The sprint from changing room to lagoon in sub-zero temperatures is certainly memorable, and it’s remarkable how quickly we forget how cold the air around us actually is. Plastering mineral mud on our faces in a thick geothermal pool is an incredibly relaxing way to spend the morning, and a wonderful introduction to the peculiar natural phenomena that make Iceland unique. I had a specific one of these in mind when I decided to visit Iceland, something that had been the first entry on my ever-growing travel agenda since the day I wrote it: to see the luminous ribbons of the Aurora Borealis in the sky with my own eyes. Even now, the Northern Lights are as unpredictable as they were hundreds of years ago, when humans believed they were a message from the Norse gods. This makes every Northern Lights-related trip a gamble, and a direct challenge to my 21st century consumer notion that I should be able to plan every detail of my trip in advance. I love that about it. Afraid I’d see my time in Iceland as a colossal failure should the aurora fail to show itself before I left, I set about planning the part of my itinerary that was more easily influenced: the daytime. I found a backup highlight in case the aurora didn’t materialise. Jökulsárlón is an iceberg lagoon on the southern coast at the only point where the largest ice cap outside the poles reaches the ocean. The southern coast fascinated me, and I knew the journey to Jökulsárlón would be a memorable experience. By midday at the Blue Lagoon, my entire body is wrinkly yet soft from the rich nutrients in the water. We leave and set out driving along the southern stretch of the 1300 kilometre ring road that, as its name suggests, encircles the island. The centre of Iceland is uninhabitable and there’s no rail network, so the ring road is the only way to get from one place to another. 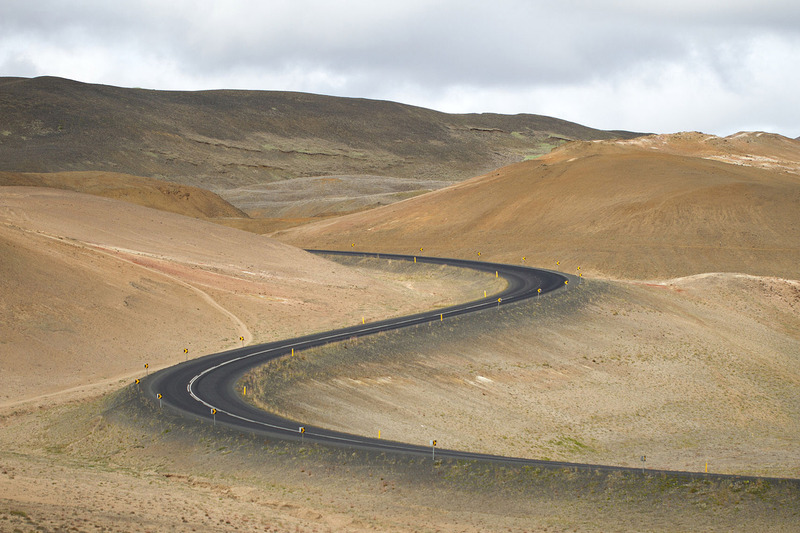 The road was only completed in 1974 and is a testament to the isolation and resilience of those who choose to live outside the capital city, Reykjavik. It’s a single lane in each direction most of the way. Twenty minutes can easily pass between cars coming in the opposite direction. Road signs are infrequent. And unnecessary, as most of the time there are only two route options: continue ahead, or turn back. Scanning our map, the area appears fairly well populated with townships. We soon discover that most of the ‘townships’ have a single driveway and a cluster of barely seven houses. They are each named for the family who lives there. For the first few hours, looking out the left window, we could have been in the mid-western United States, with lush, green fields and a glorious deep blue sky. But looking out the right-hand side, we can only be in Iceland. There is no vegetation: it looks like a dystopian Dr Seuss landscape that has been painted over with charcoal. The sunlight, surprisingly harsh, casts dark shadows from stacks of volcanic rock. The ocean, though close, isn’t visible. It is oddly beautiful. A low, broad peak manifests itself the distance: Eyjafjallajökull, the volcano that ground European air travel to a halt in 2010. 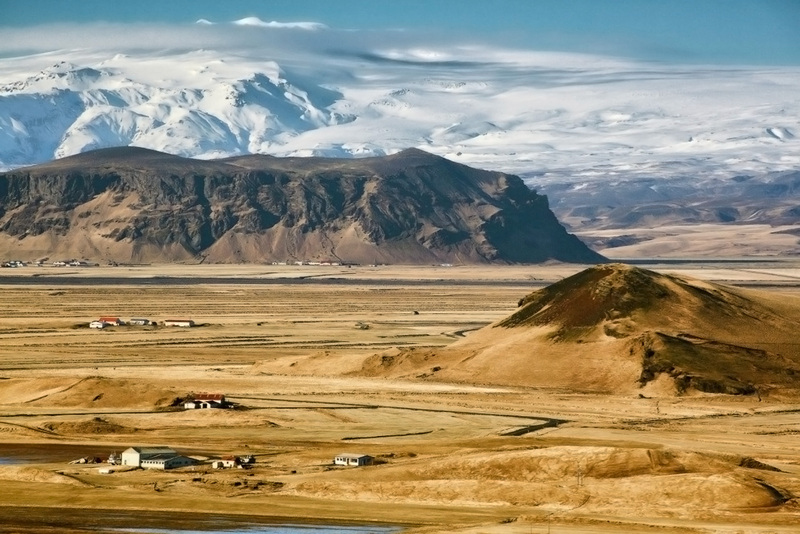 We skirt the base of the mountain and pull into a small township called Skógar. What makes this place remarkable is Skógafoss, one of the most spectacular waterfalls in Iceland at 60 metres high and 25 metres wide. Having existed before volcanic eruptions extended the coastline, for millennia the same waterfall has plummeted over the same cliffs, right off the edge of the country and into the ocean. The spray is so thick that on a sunny day, a vivid rainbow can be seen stretching out from the waterfall. I stand open-mouthed, trying to imagine how captivating the sight would have been for the Vikings, viewing it from their longships as they made their way around the treacherous coast to a point where the cliffs were scalable. The dense waterfall tumbling over the cliff would have been tantalising enough, but the rainbow must have seemed like a mirage. I wonder if that’s the moment they knew they’d found somewhere worth fighting for. Having never seen a glacier before, I am entranced by the most prominent one, Skaftafellsjökull, spilling down the side of the mountain towards the ring road like a waterfall in extremely slow motion. Vatnajökull is significantly larger than all the glaciers of continental Europe combined, and the realisation I am looking at only a tiny fraction of its mass is overwhelming. As we continue driving, Eyjafjallajökull is quickly dwarfed by a giant on the horizon. Vatnajökull, the largest ice cap outside the polar regions, covers more than 10 per cent of Iceland and includes the country’s highest peak. Vatnajökull has the impression of being a large, craggy mountain range that has had every crack and valley filled with water and then frozen to form one large ice cap. That’s fairly close to the geological reality. The ice averages 400 metres deep and reaches down for a kilometre at its deepest points. Watch: kaco capture the beautiful landscapes of Iceland. Music by Olafur Arnalds & Nils Frahm. We carry on around the southern tip of Vatnajökull, and suddenly, in a gap between two large mounds of pebbles, for a fleeting instant we glimpse crystal blue water and radiant white icebergs. We’ve reached our destination. Jökulsárlón is the lagoon that formed at the point just before the Vatnajökull ice cap reaches the North Atlantic Ocean through a tiny inlet. The glacier breaks into a plethora of icebergs that slowly float out to the ocean, after a journey from the top of the ice cap that has taken more than 1000 years. I immediately pull over in a small clearing so we can scale the mound to view Jökulsárlón. From our vantage point, we see thousands of shiny icebergs making their ghostly procession towards the ocean, creaking as they go. They are shiny from the warmth of the afternoon sun melting them ever so slightly, appearing to glow aqua. We clamber down the rocks to the lagoon’s edge. The water is so still it reflects every minute detail of its icy inhabitants. I drop to my knees and cup my hands, drinking in the purest water I’ve ever tasted. With the sun going down, we make our way a short distance down the road to a guesthouse for the night. The owner is an old woman with friendly wrinkles around her eyes and shoulder-length, perfectly straight white hair. She speaks only Icelandic, so gestures for us to wait while she fetches her daughter to help. I am immediately struck with a sense of her linguistic isolation. As a native English speaker, I’m fortunate that much of the world speaks my language, so there’s usually someone standing nearby who can translate for me when I’m out of my depth. I can barely comprehend the idea that my home country could be the only place where anyone understood me at all. When the owner’s daughter arrives to check us in, we ask her whether the nearest town, Höfn, is worth visiting. She hiccups. Confused, I repeat my question. She gives me a strange look and hiccups again. At this point I realise she is correcting my pronunciation. 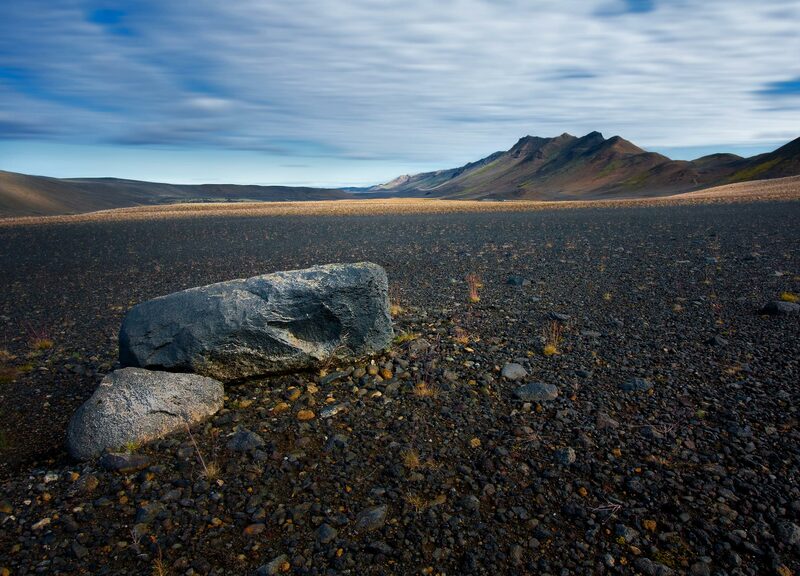 Höfn is actually pronounced exactly like a hiccup. She tells us the journey will take us nearly two hours further around the ring road, so we forgo Höfn and instead sample a dish of traditional Arctic char at the small restaurant in the guesthouse. I had held out hope that we might witness the aurora, and planned a late night trip back to Jökulsárlón if it occurred. I wanted to see the Northern Lights reflected in the perfectly still water. But there is decidedly no glacier celestial activity tonight, and I have to make do with returning to Jökulsárlón soon after dawn, as we retrace our path back to Reykjavik. The temperature has plummeted overnight and the icebergs, so shiny the night before, are all covered in a thick layer of frost. The lake is no longer still. Seven or eight seals are excitedly playing on the icebergs, sliding into the water and sending ripples all around the lagoon. It is completely different from our experience of Jökulsárlón the evening before, and just as magical. We never did see the Northern Lights, but I don’t care. Iceland’s southern coast holds more than enough to leave me excited about my visit, and determined to return.